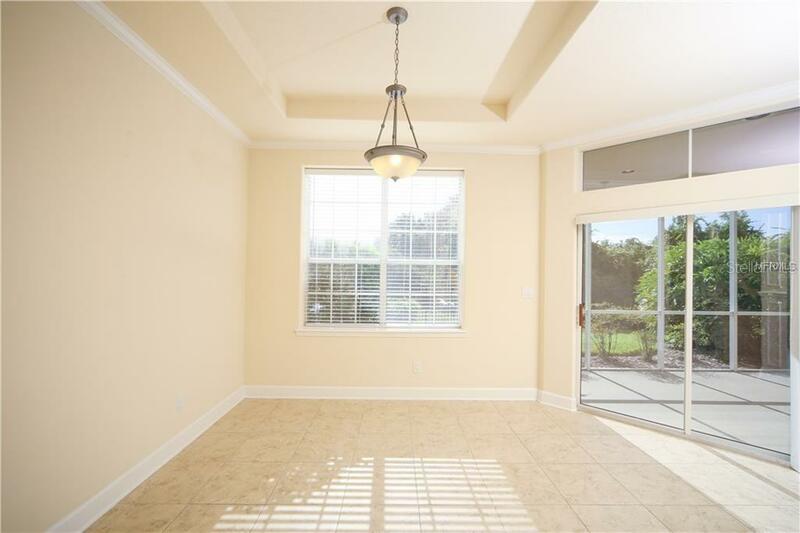 Ask a question about 7919 St Simons St, or schedule a tour. 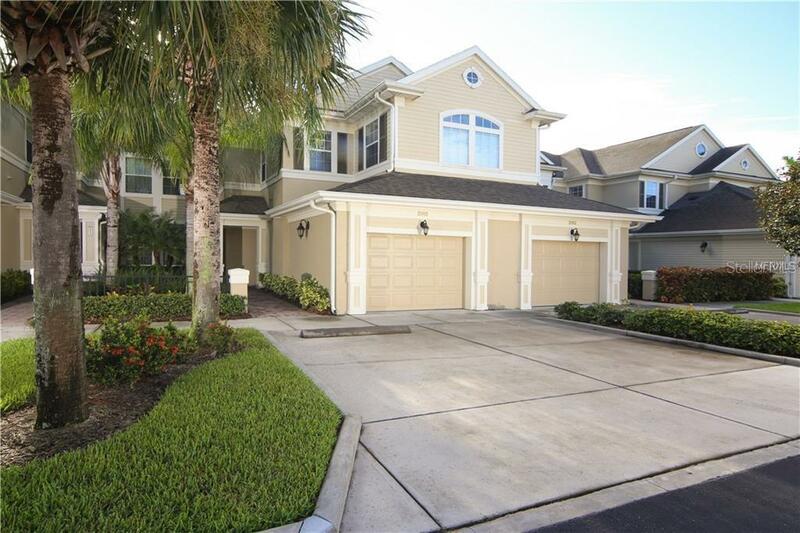 Nice home in the gated community of University Park. 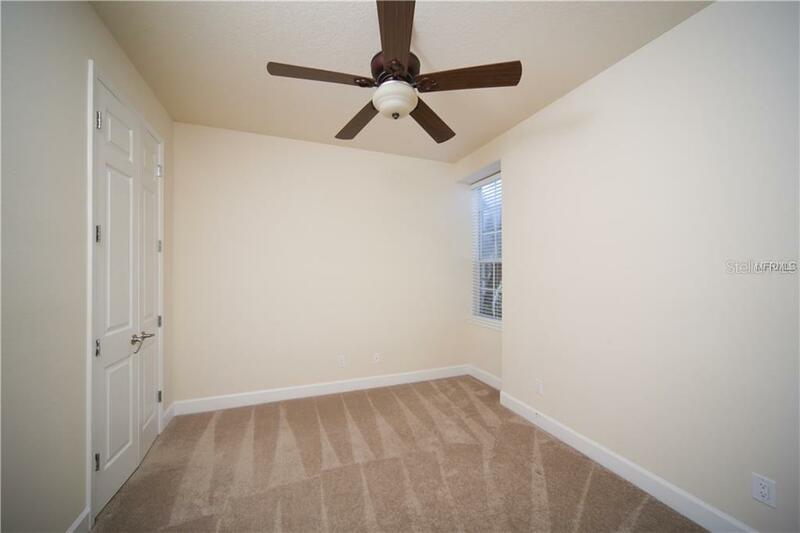 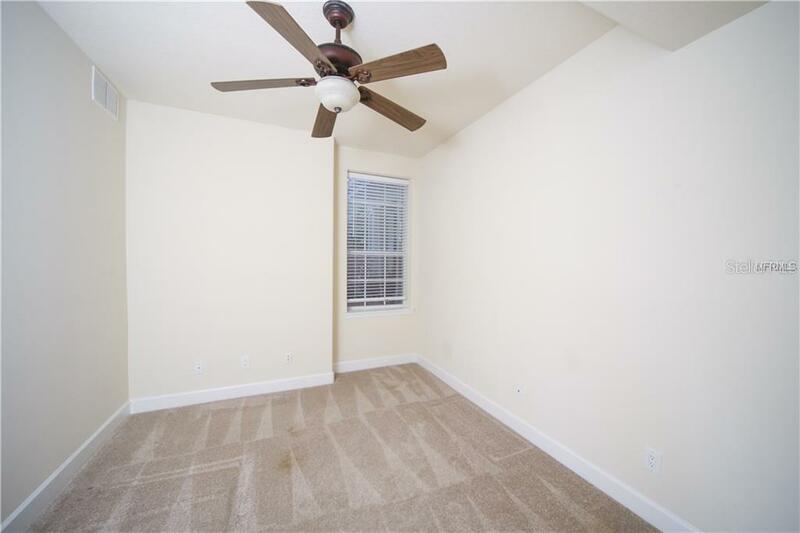 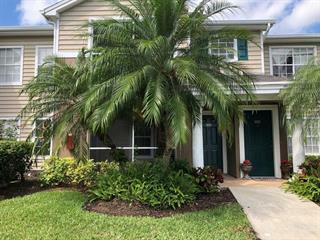 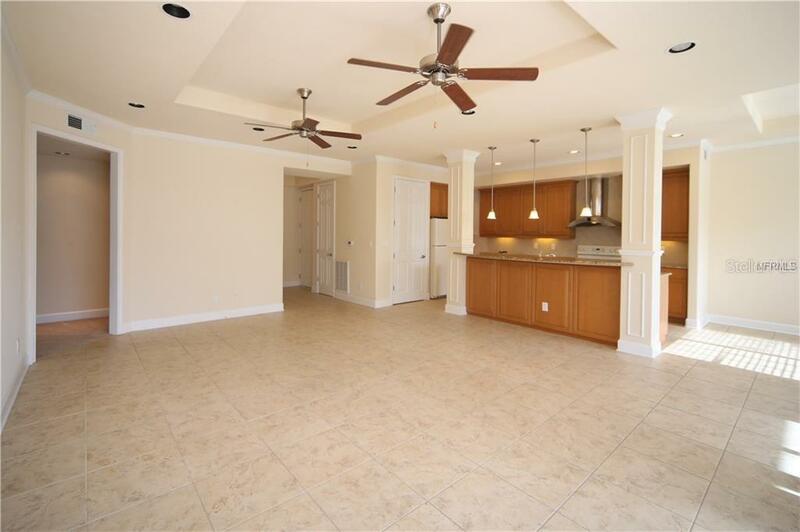 This first-floor condominium has 2 bedrooms and 2 bath plus a den or office. 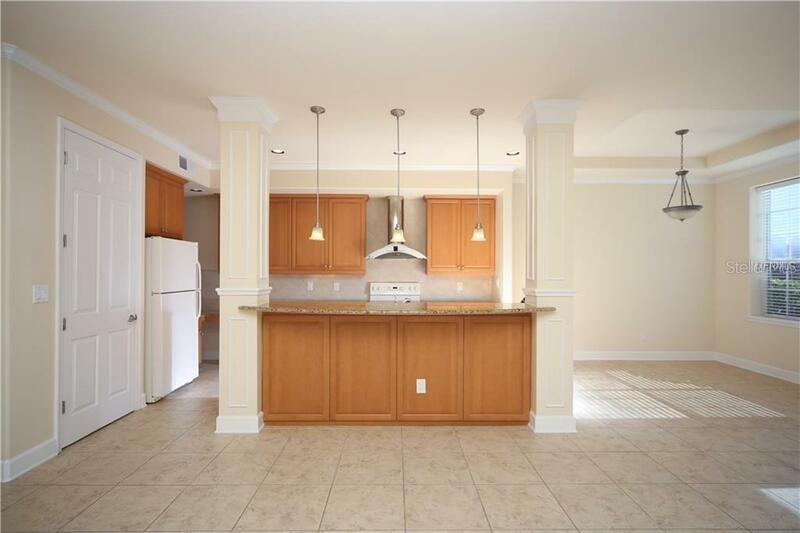 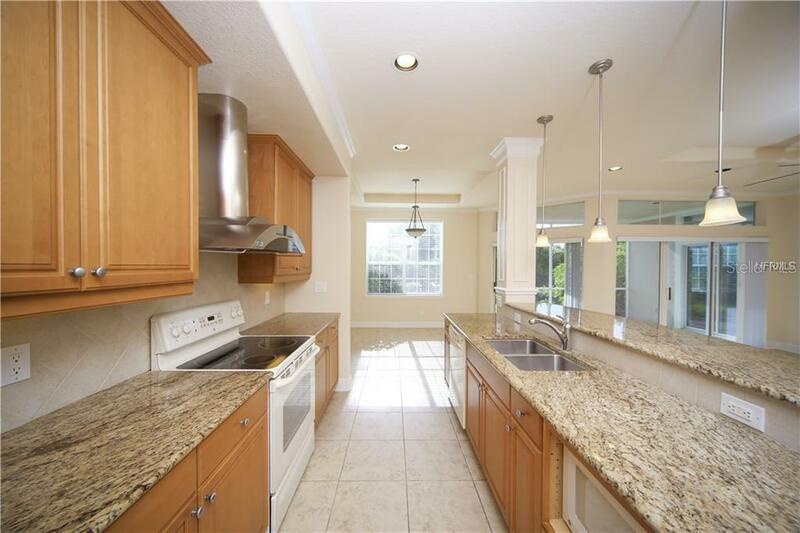 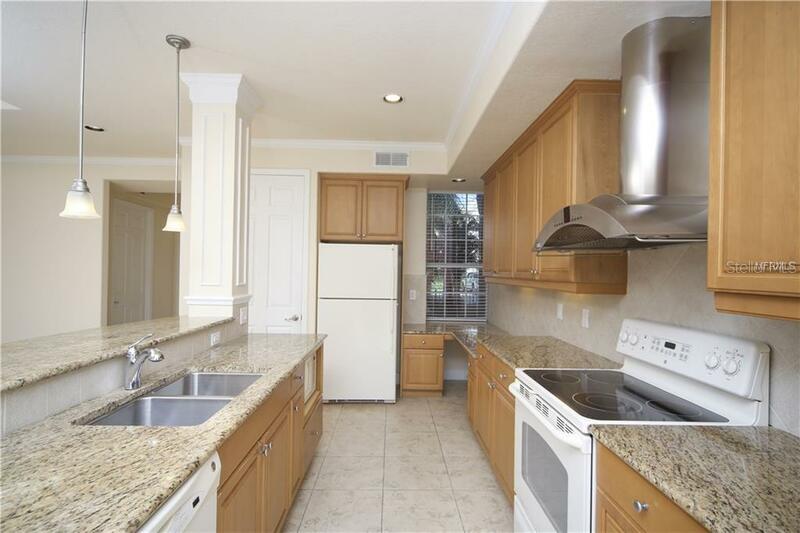 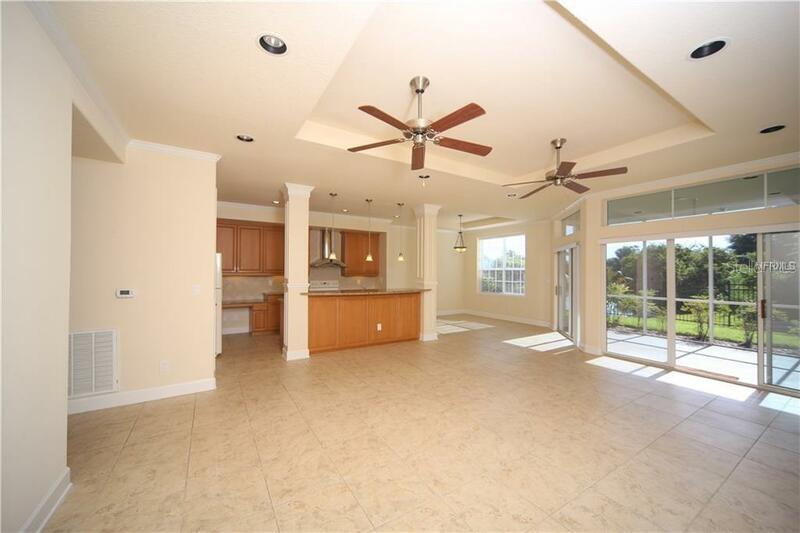 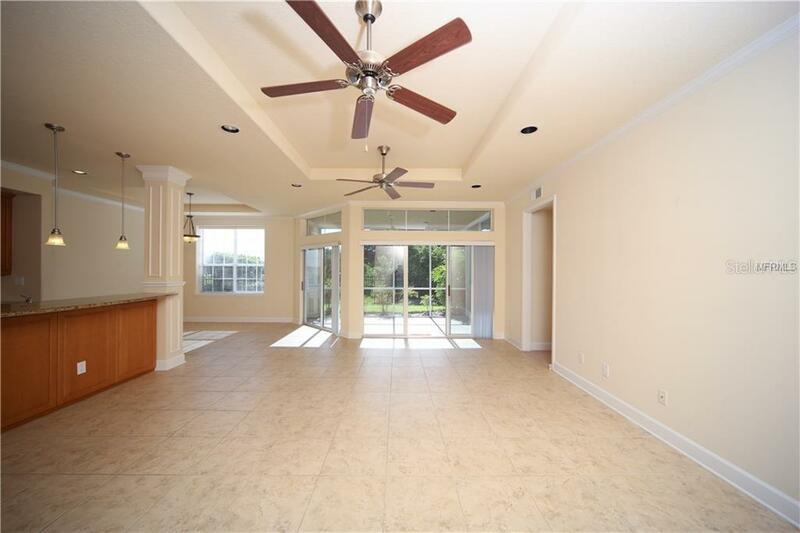 Chef inspired kitchen with granite counter tops, walk in closets, and covered lanai. 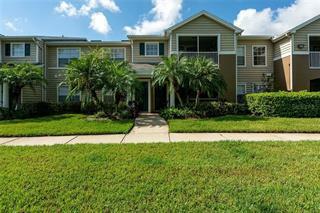 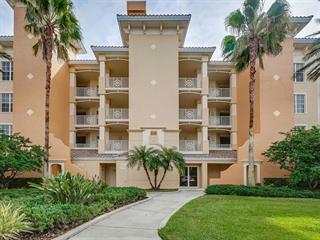 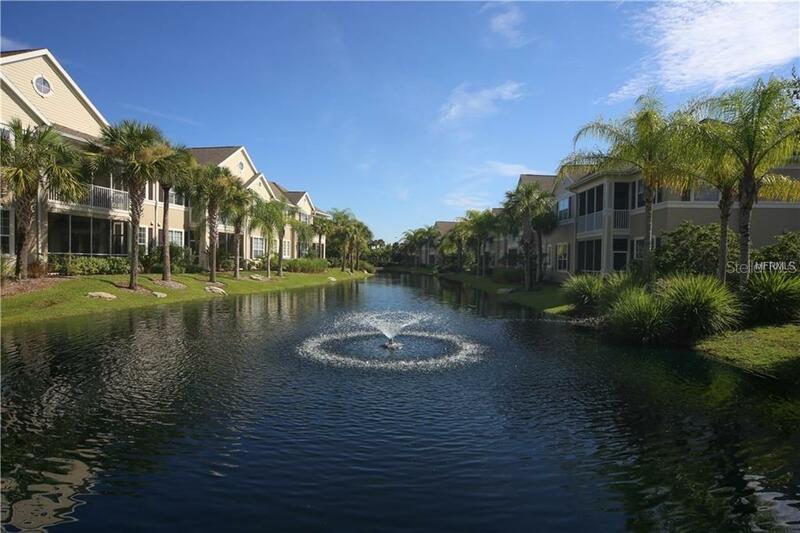 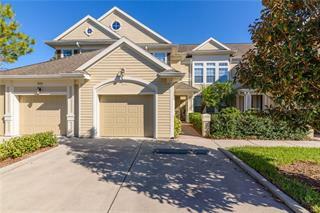 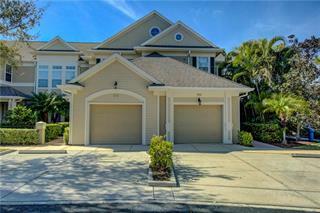 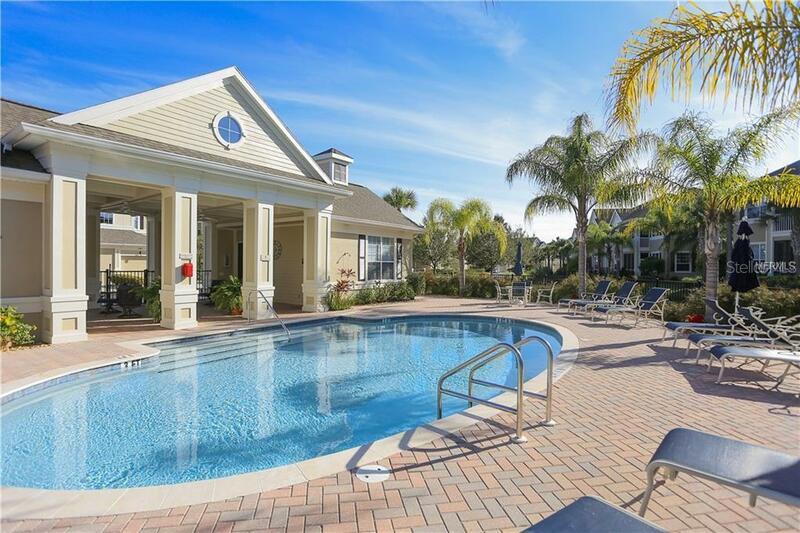 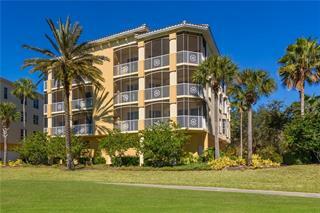 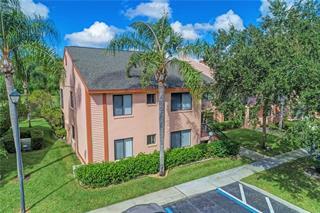 Community features a... more.re heated pool, fitness center and lush landscaping. 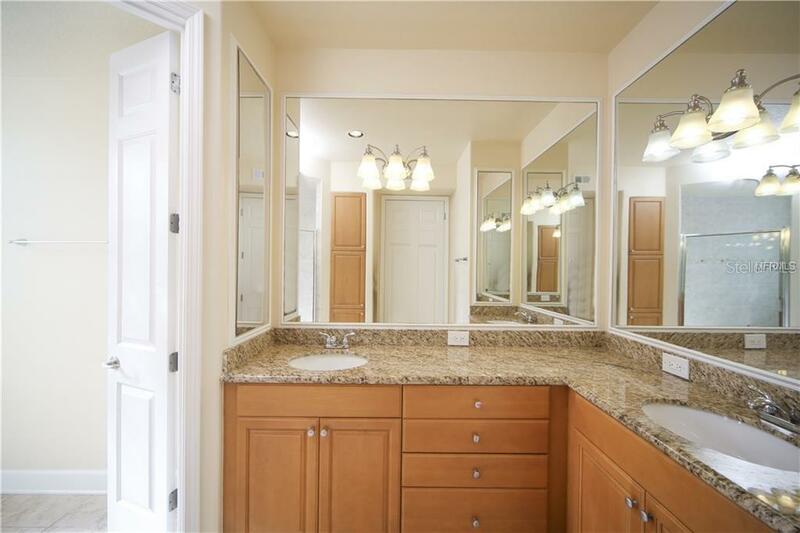 Come view today.